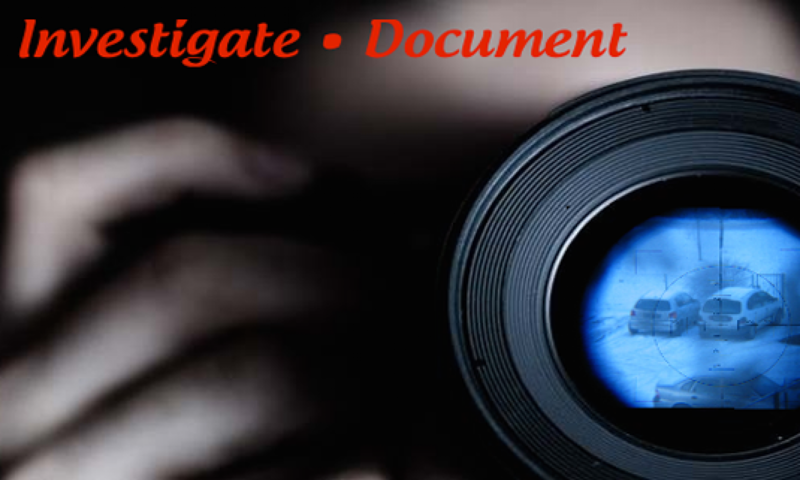 Tools used by Private Investigators in New Orleans! Tiny audio recorder- Although it is the smallest tool in the world for recording audio it has features which make it be sensitive and produce high-quality sound when the investigator is listening to the conversations. GPS tracker- It is used to gathering data about the location where one is doing investigations. Micro bionic super ear- This kind of tool can allow the investigator to hear secretly from very far distances. It is tiny, has a skin tone color and is lightweight so that the investigator who wears it can listen to from far distances without any individual knowing that he/she is wearing it. Pen recorder- It gives one the ability to take notes while recording audio conversations. You can record or write a statement while the pen is in your pocket.